Citi’s success is driven by its exceptional people – their passion, dedication and entrepreneurship – and it will be people just like you who will shape its future. At Citi, learning doesn’t stop at graduation and there are many ways to embark on a rewarding career path, enjoying the global opportunities and long-term training and development initiatives experienced by over 240,000 employees worldwide. 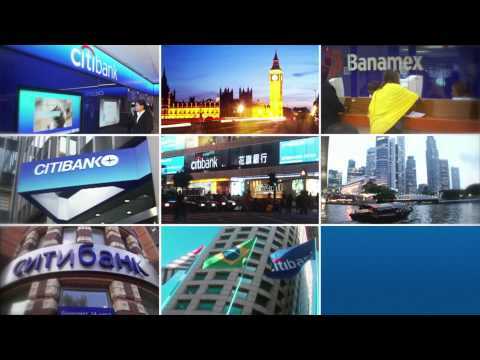 Citi offers full-time, placement and internship opportunities across a number of its business areas, including Investment Banking, Corporate Banking, Capital Markets Origination, Markets and Securities Services, Treasury and Trade Solutions (TTS), Private Bank, Risk Management, Human Resources, Operations and Technology. Citi also offers a insight program enabling students in their first year (or in their second year of a four year course) to experience first-hand the Citi culture and environment. Graduates interested in this industry with drive, commitment and a passion for learning are encouraged to apply. This is the opportunity to be part of an exciting period in the development of the global financial services industry, working with the brightest minds to drive responsible, positive change across the organisation, the banking industry, and beyond.